The clearing out is a result of an audit that was requested by the Senate President earlier this year. 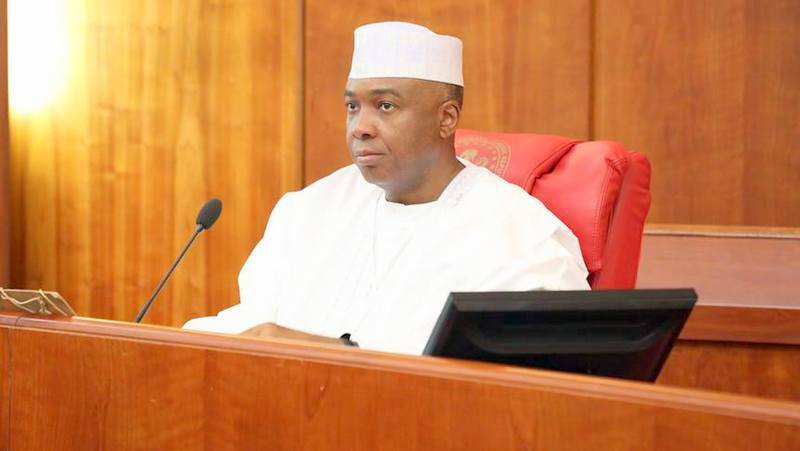 Senate President Bukola Saraki has reportedly sacked 98 aides from his office. According to a report by The Cable, the staff overhaul is an attempt by Saraki to thin out the number of aides on his payroll. According to The Cable, the Senate President's Director of Protocol, Arthur Ndiwe and Head of Administration, Folashade Adigun, were casualties in the clear out. However, his special adviser, Yusuph Olaniyonu, refused to confirm the sackings, telling The Cable, "I am not aware of any sack. I am still at work." According to The Punch, most of the affected aides are staff of the National Assembly Management who were deployed to Saraki's office.